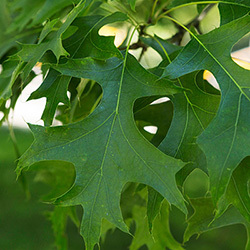 The native pin oak is a hardy species and thus well suited for life in an urban park. 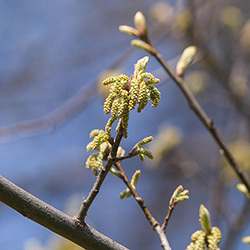 Pin oaks are outnumbered in Central Park only by the black cherry. 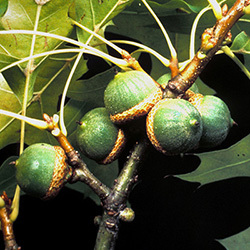 Pin oaks provide dense shade with lower branches that hang downward. 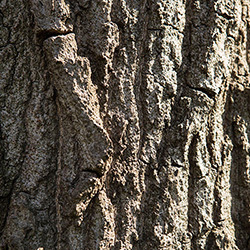 Many magnificent stands of pin oaks throughout the Park provide plenty of shade, fall color, and food for squirrels. 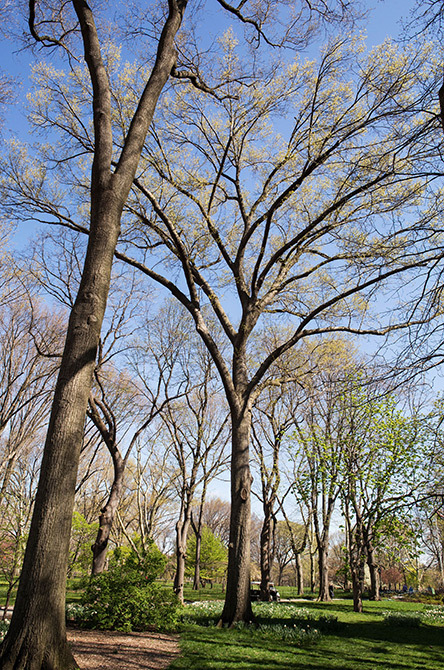 You can find pin oaks lining Central Park West, around the East Meadow and the Dairy.